Welcome to the Expand Your Heart Family! I'm thrilled that you're ready to build your empire and that I get to be a part of the fun-filled journey. Thank you so much for being a HeartWorker™. Your natural gifts and talents are greatly needed. It's time for you to expand your brand online and open your arms to receive abundance. This is your moment!!! 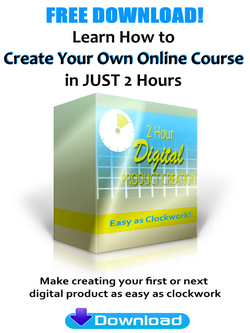 In 2 Hour Digital Product Creation you'll learn: The blueprint for fast product creation 5 simple and repeatable steps for product creation Productivity mindset hacks Free tools & Much More! The training is jam-packed with everything you need to create your first or next digital product. ​Go ahead and watch it now to transform your spiritual gifts into an e-course that the masses can benefit from. Enjoy!